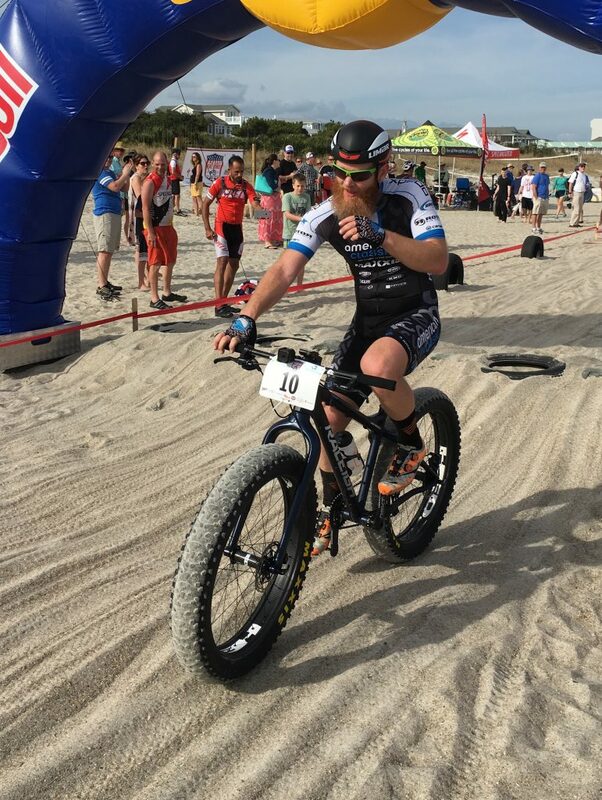 WRIGHTSVILLE BEACH, NC – Better known as ‘Fear the Beard’ on the professional Cyclocross and mountain bike circuits, Robert Marion of Mount Airy confirmed plans to defend his expert division men’s title at the 2017 US Open Fat Bike Beach Championship. 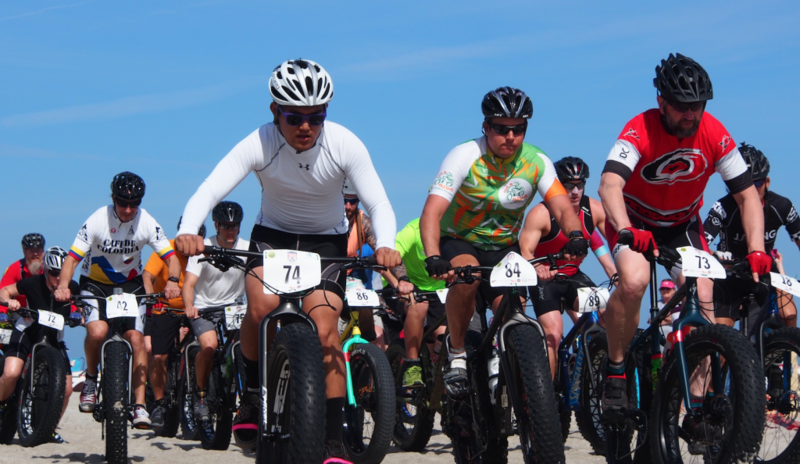 Now in its third year, the competition returns to North Carolina’s Wrightsville Beach March 10-12. Marion’s professional teammate, Drew Bailey from Johnson City, TN, will also participate in this year’s Fat Bike Beach Championship. Both ride for the American Classic / Xpedo Professional Mountain Bike Team presented by Maxxis. 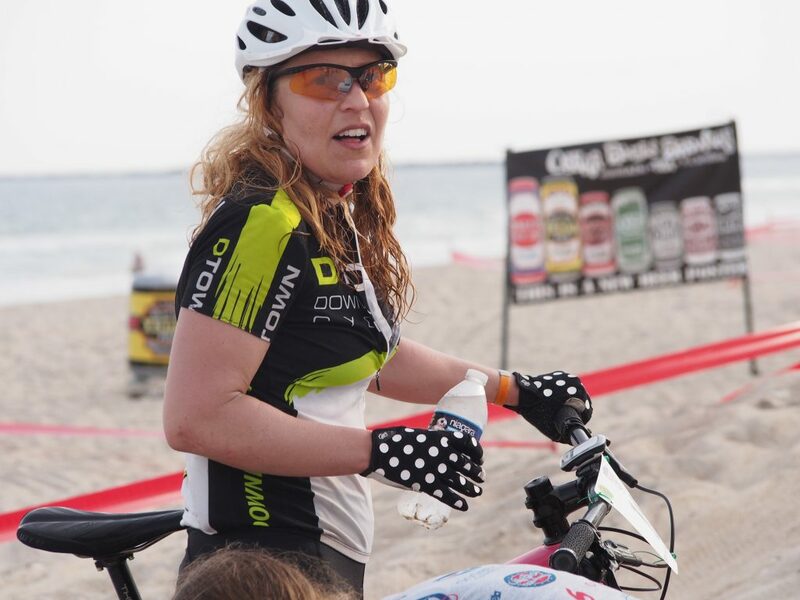 Marion and Bailey have participated in two mountain bike races so far this season, with Marion coming in first and Bailey placing third, in both races.